Our workwear range is a fantastic option if you’re looking for work clothes, or something for general outdoor use. Whether you’re seeking out safety workwear, industrial workwear or construction workwear, you’ll find everything you’re looking for from top brands such as Milwaukee and Ryobi here at SGS. 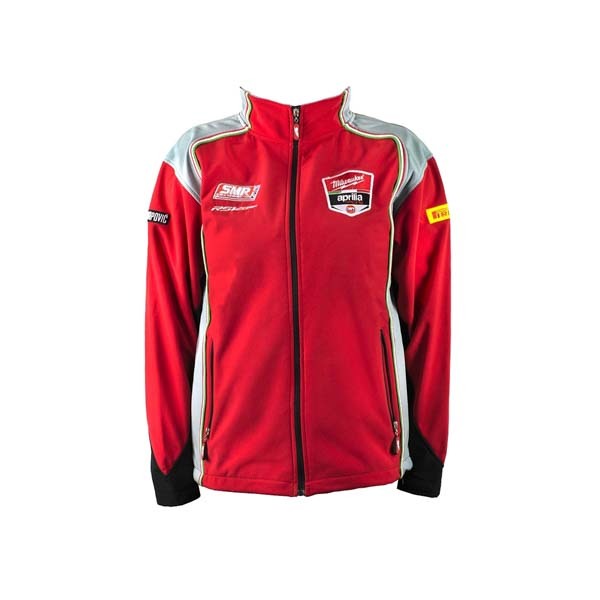 Why not shop online for workwear with us today? Our selection of work clothes from top brands such as Milwaukee and Ryobi includes something for every possible occasion and job. 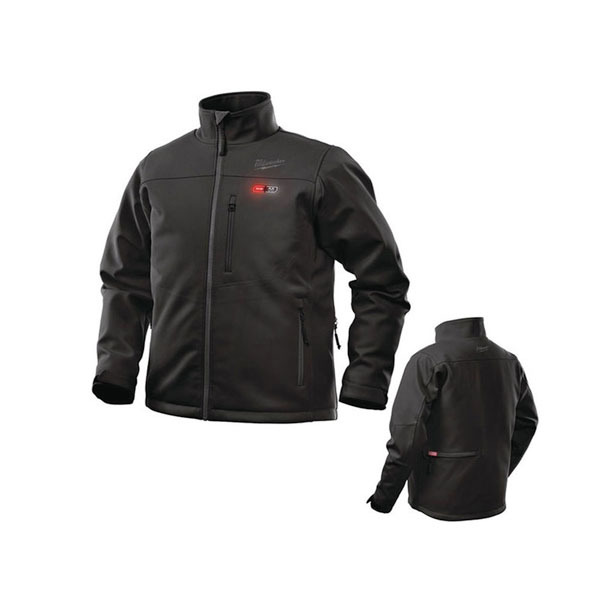 For example, to help out in the cold and frosty winter months, Milwaukee’s heated hoodies and jackets use carbon fibre technology, helping to keep you warm in even the most testing conditions. 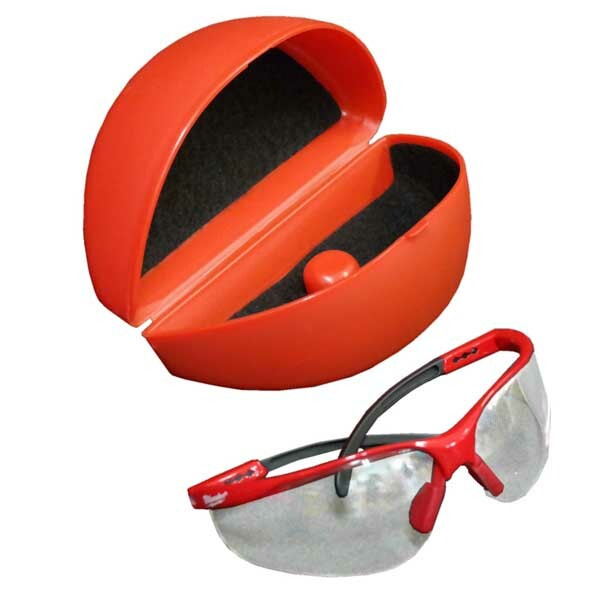 In our workwear selection, we can provide you with these individually, or as part of a bundle, with a battery and charger. In addition, we’re also proud to offer a range of work bags that are perfect for transporting and storing your tools, in a number of different sizes and shapes to suit your needs. 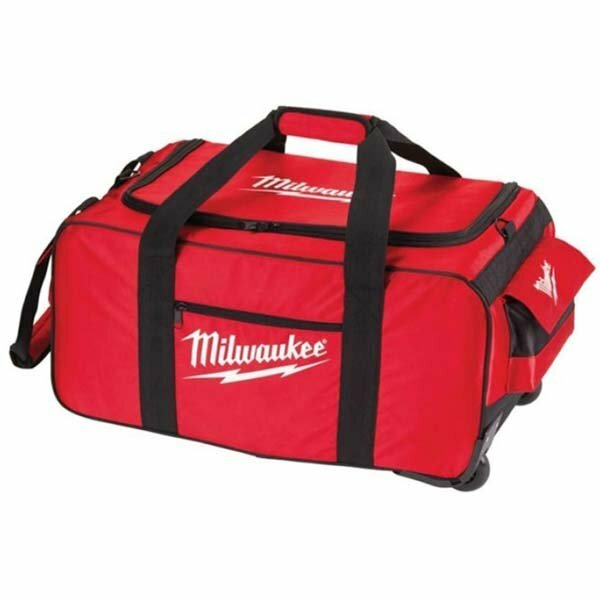 From Milwaukee toolboxes to rucksacks, you’re sure to find something that suits your requirements. 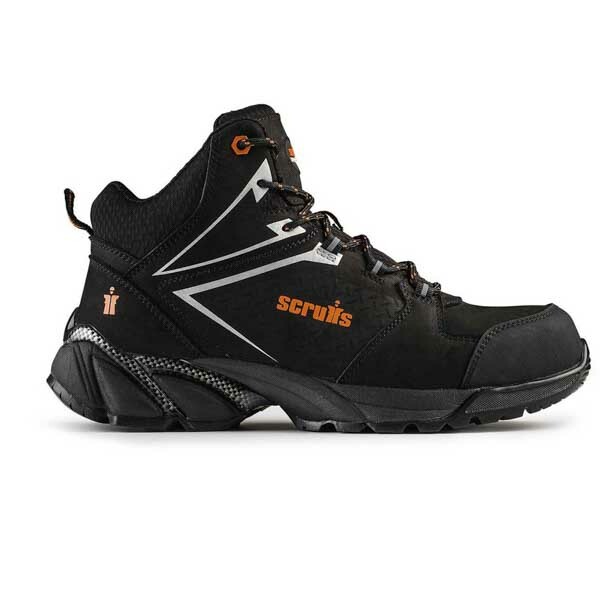 Our safety boots and shoes are from popular and trusted brand Scruffs. These boots combine style and comfort, as well as steel toes, heat resistant soles and high durability features. Our range of work boots can help keep you safe and protected on site. 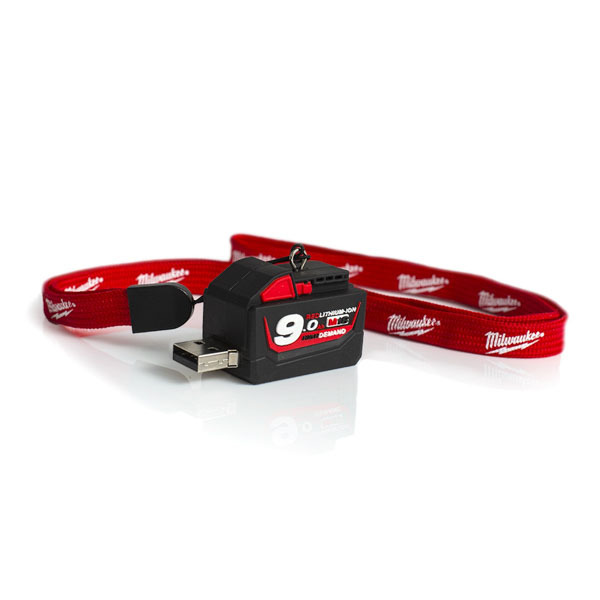 Alongside this great range of workwear, we also offer a range of Milwaukee accessories, including caps, keychains and gloves. 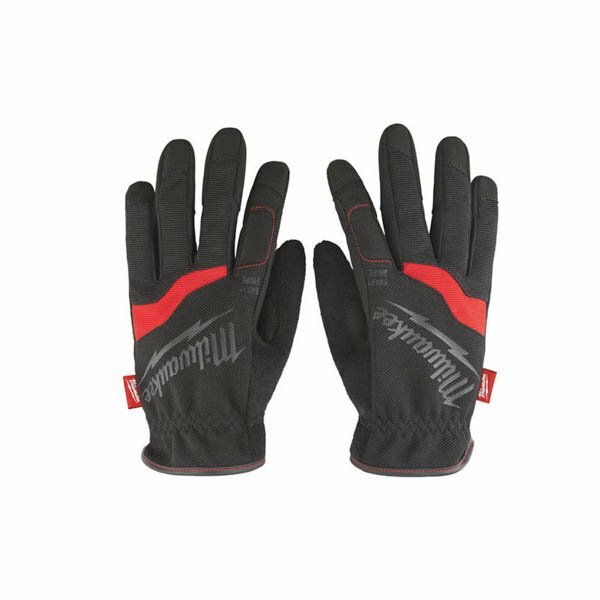 We offer something for every job and weather condition, so take a look at the full range today. 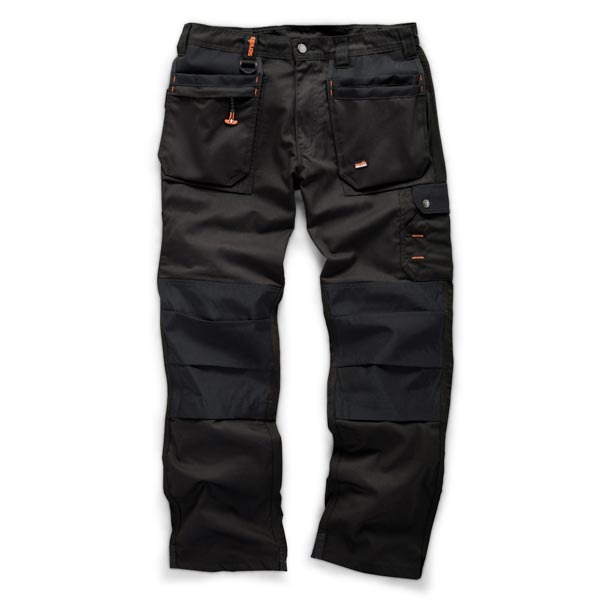 Why Buy Workwear from SGS Engineering? Here at SGS Engineering, we’re specialists in tools, equipment and workwear. 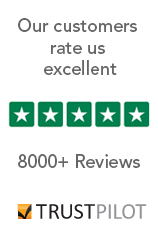 With a free 60 day no quibbles returns policy and great delivery options, you’re guaranteed to be left satisfied when you shop with us. Buy your safety workwear online with SGS Engineering today.